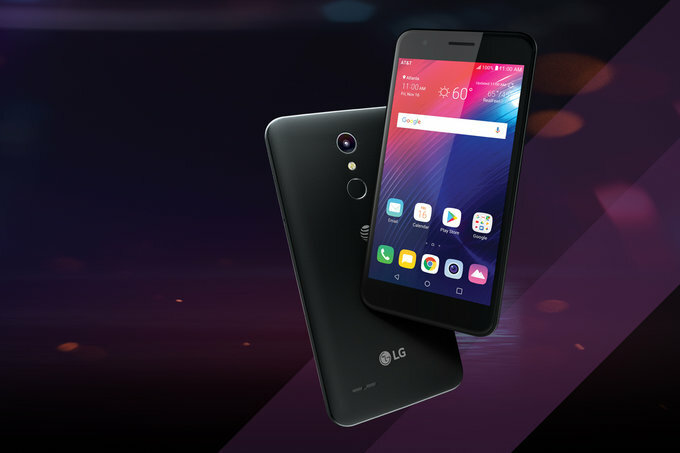 LG came up with the very affordable smartphone with the notable features for their valued customers as well as others. They have released the Phoenix Plus, a new very affordable Android smartphone exclusively available on AT&T Prepaid which is priced at $129.99. The LG Phoenix Plus is notable for having a fingerprint scanner (situated on the back) – a feature that affordable AT&T Prepaid phones don’t usually offer. Alongside that this device comes with the Android Oreo (8.1) operating system with the support of fingerprint touch. The display size is 5.3 inches with the resolution of 720×1280 pixels. Although this has a lower pixel density and too little RAM on that noted price, this is a cool device for low-range users to have a smartphone with those features. If we talk about camera this has 8MP of rear camera with the LED flash and 5MP of front camera. A smartphone is powered by Qualcomm Snapdragon 425 MSM8917 with Quad-core 1400 MHz, ARM Cortex-A53, 64-bit, 28nm. The display size of the device: 5.3 inches. Camera: 8MP with LED flash and aperture size F2.2 along with Autofocus. LG Phoenix Plus is a good smartphone for lower or mid-range users, if you are not looking for a vast featured smartphone then this will be a great smartphone with the affordable price. Actually, this has quite amazing batter support up to 3000 mAh on a 5.3-inch screen; I hope that will give better performance.